Break old records and make new goals in the New Balance Arishi Sport v1. Predecessor: None. Support Type: Neutral. Cushioning: High energizing cushioning. Surface: Road. Differential: 8mm. Engineered no-sew mesh upper. Traditional lace-up closure. Cushioned tongue and collar for added ankle support. Soft and breathable textile linings. NB Response 2.0 performance insert for added comfort and support. 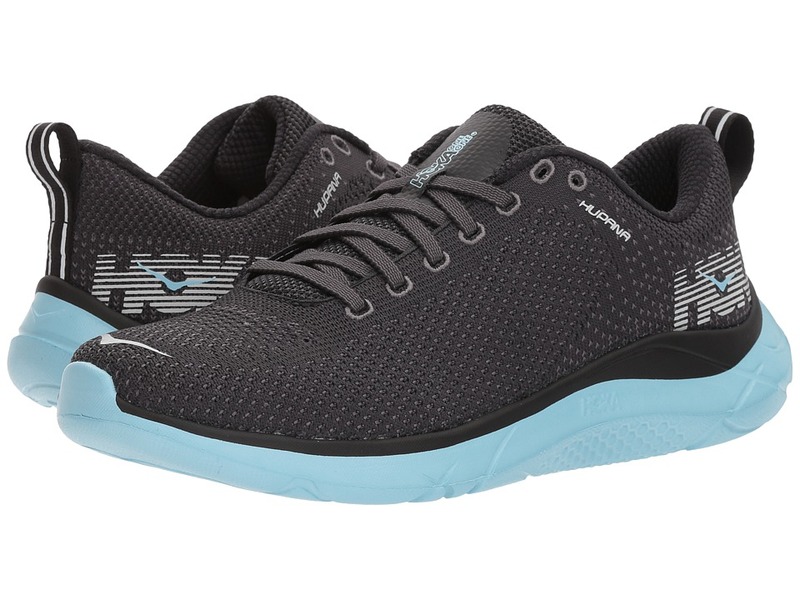 Fresh Foam midsole delivers optimal cushioning. Blown rubber outsole. Imported. Measurements: Weight: 7 oz Product measurements were taken using size 8, width D - Wide. Please note that measurements may vary by size. Weight of footwear is based on a single item, not a pair. Break old records and make new goals in the New Balance Arishi Sport v1. Predecessor: None. Support Type: Neutral. Cushioning: High energizing cushioning. Surface: Road. Differential: 8mm. Engineered no-sew mesh upper. Traditional lace-up closure. Cushioned tongue and collar for added ankle support. Soft and breathable textile linings. 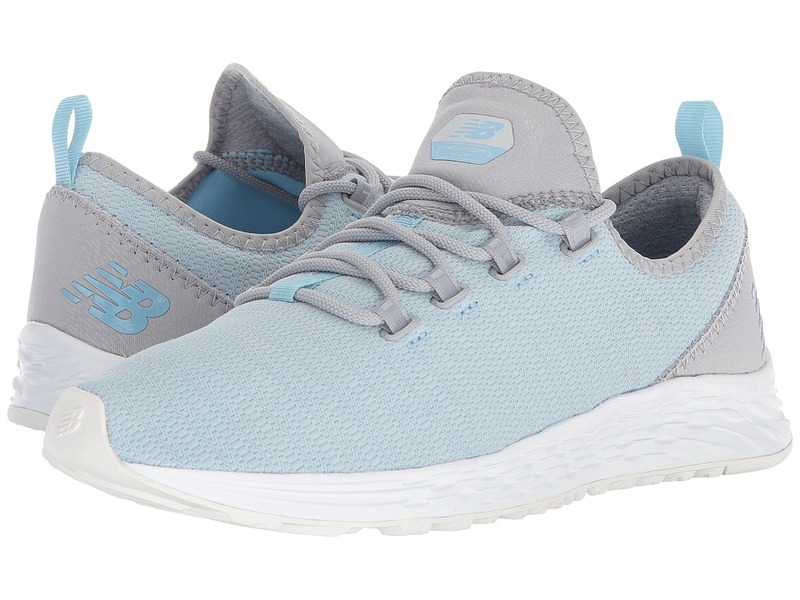 NB Response 2.0 performance insert for added comfort and support. 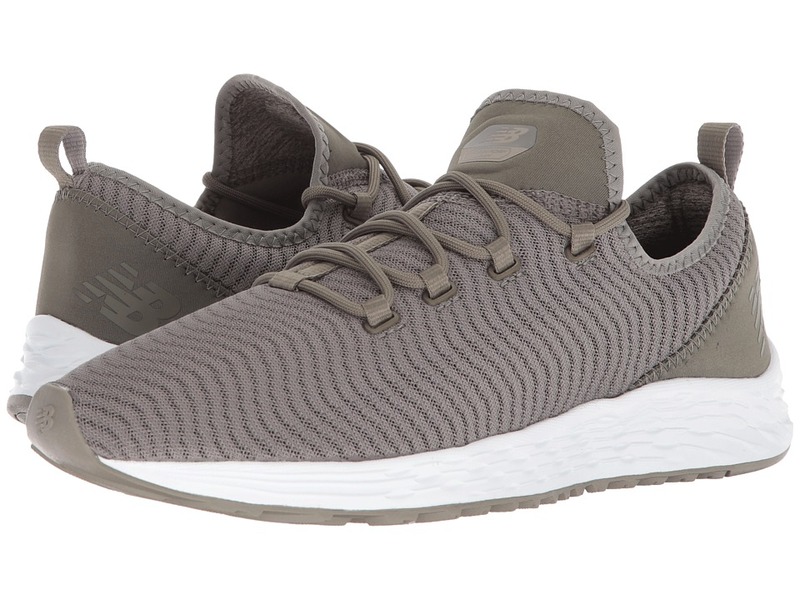 Fresh Foam midsole delivers optimal cushioning. Blown rubber outsole. Imported. Weight of footwear is based on a single item, not a pair. 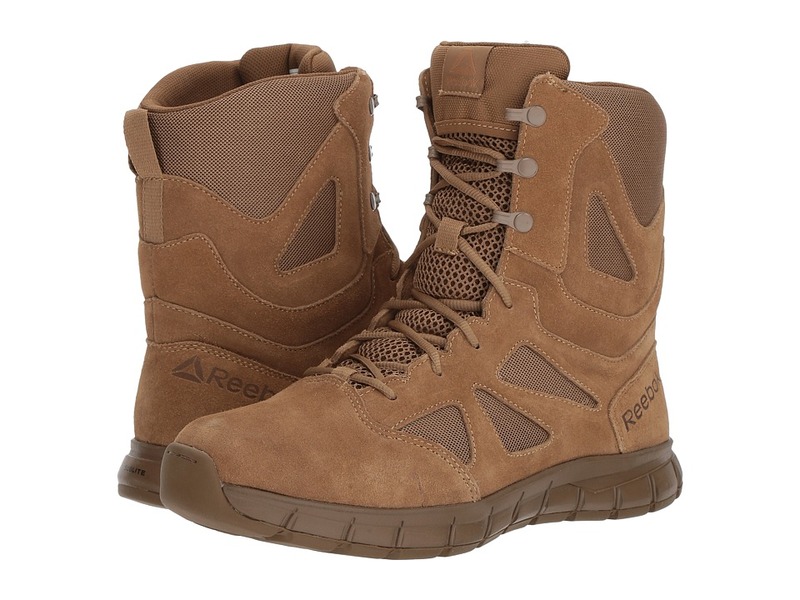 The lightweight and flexible Reebok Work Sublite Cushion Tactical 6 Boot keeps you moving through your workday in total comfort and support. Style number: RB8605. 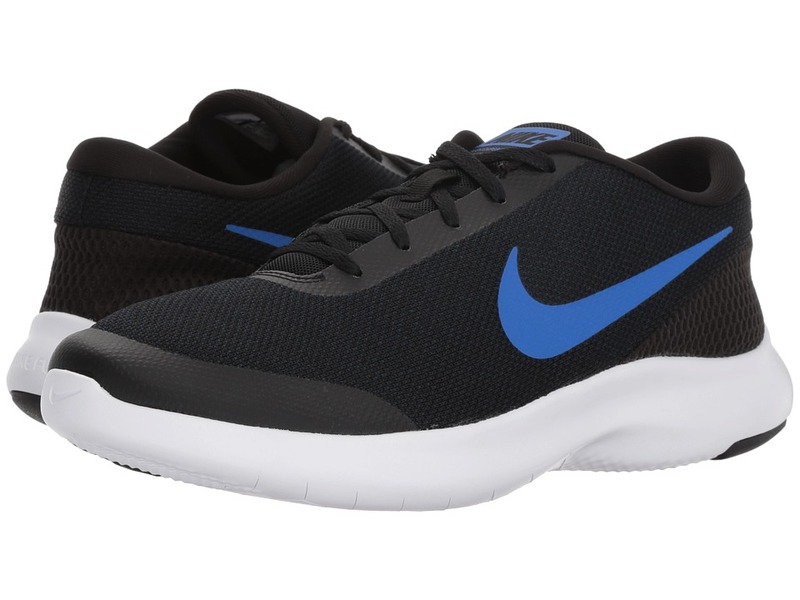 Mid-cut, soft-toe work shoe design for a sleek, athletic look and comfortable ankle protection. Leather and ballistic nylon upper for long-lasting durability. Airport-friendly construction. Traditional lace-up system for a secure fit. Side YKK zipper closure for easy on and off. Moisture-wicking nylon mesh lining. Removable footbed cushioned with MemoryTech Massage technology provides superior support and underfoot comfort. Sublite EVA-cushioned midsole with rubber heel and forefoot pads. Slip-resistant outsole features targeted rubber areas and full-foot flex grooves for improved mobility, excellent traction, and flex with every step. Soft toe meets ASTM F2892, EH safety standards. Imported. Measurements: Weight: 15 oz Shaft: 6 in Product measurements were taken using size 11, width D - Medium. Please note that measurements may vary by size. Weight of footwear is based on a single item, not a pair. 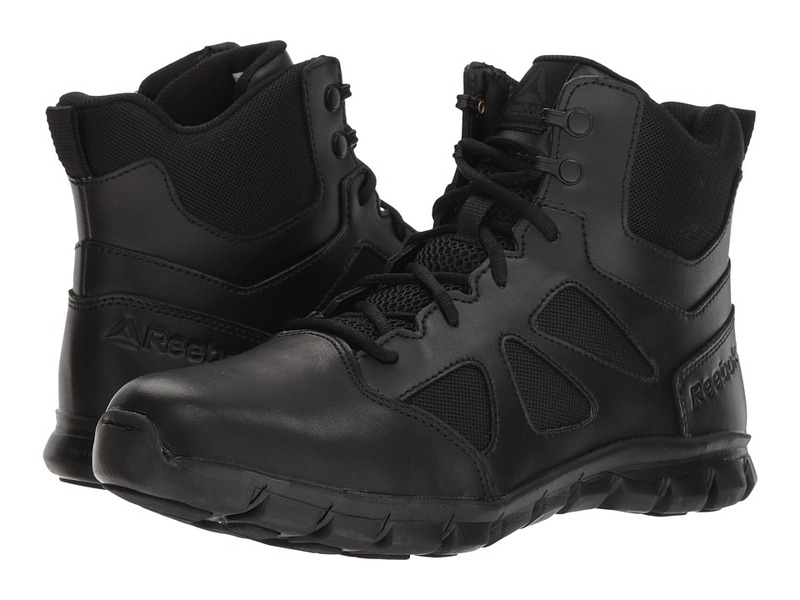 The lightweight and flexible Reebok Work Sublite Cushion Tactical 8 Boot WP keeps you moving through your workday in total comfort and support. Style number: RB8806. Soft-toe work boot design for a sleek, athletic look. 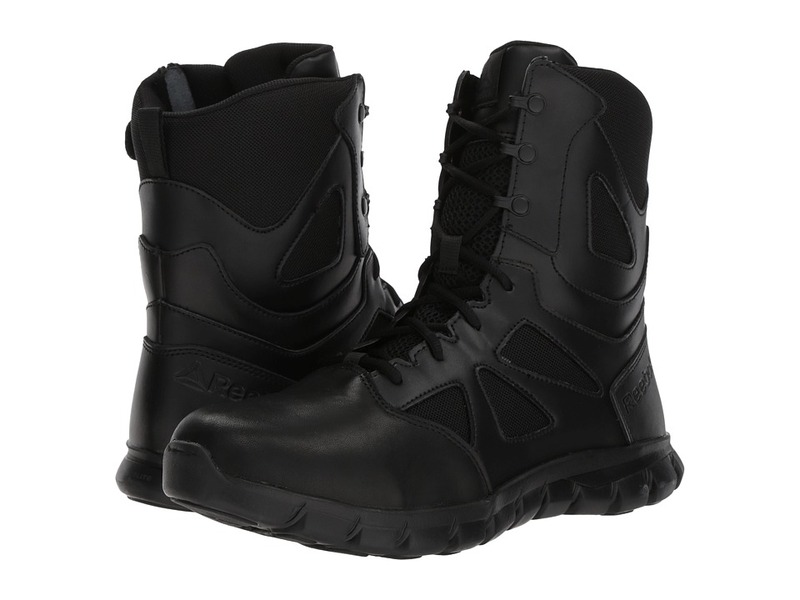 Waterproof leather and ballistic nylon upper for long-lasting durability. Airport-friendly construction. Traditional lace-up system for a secure fit. Side YKK zipper closure for easy on and off. Moisture-wicking nylon mesh lining. Removable footbed cushioned with MemoryTech Massage technology provides superior support and underfoot comfort. Sublite EVA-cushioned midsole with rubber heel and forefoot pads. Slip-resistant outsole features targeted rubber areas and full-foot flex grooves for improved mobility, excellent traction, and flex with every step. Soft toe meets ASTM F2892, EH safety standards. Imported. Measurements: Weight: 1 lb 4 oz Shaft: 7 1 2 in Product measurements were taken using size 12, width D - Medium. Please note that measurements may vary by size. Weight of footwear is based on a single item, not a pair. The lightweight and flexible Reebok Work Sublite Cushion Tactical 8 Boot keeps you moving through your workday in total comfort and support. Style number: RB8805. Soft-toe work boot design for a sleek, athletic look. Leather and ballistic nylon upper for long-lasting durability. Airport-friendly construction. Traditional lace-up system for a secure fit. Side YKK zipper closure for easy on and off. Moisture-wicking nylon mesh lining. Removable footbed cushioned with MemoryTech Massage technology provides superior support and underfoot comfort. Sublite EVA-cushioned midsole with rubber heel and forefoot pads. Slip-resistant outsole features targeted rubber areas and full-foot flex grooves for improved mobility, excellent traction, and flex with every step. Soft toe meets ASTM F2892, EH safety standards. Imported. Measurements: Weight: 1 lb 5 oz Shaft: 8 in Product measurements were taken using size 11, width D - Medium. Please note that measurements may vary by size. Weight of footwear is based on a single item, not a pair. The lightweight and flexible Reebok Work AR670-1 Compliant boot keeps you moving through your workday in total comfort and support. Style number: RB8808. Soft-toe work boot design for a sleek, athletic look. 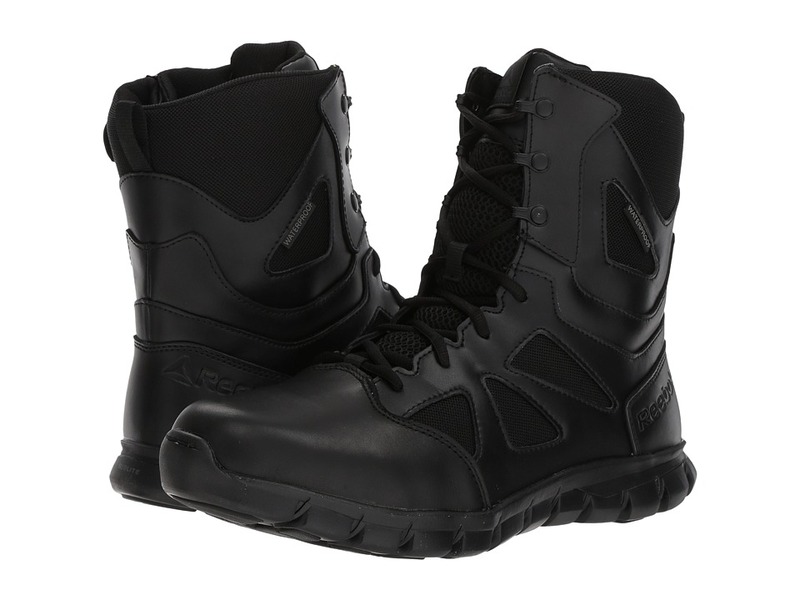 Waterproof leather and ballistic nylon upper for long-lasting durability. Airport-friendly construction. Traditional lace-up system for a secure fit. Moisture-wicking nylon mesh lining. Removable footbed cushioned with MemoryTech Massage technology provides superior support and underfoot comfort. Sublite EVA-cushioned midsole with rubber heel and forefoot pads. Slip-resistant outsole features targeted rubber areas and full-foot flex grooves for improved mobility, excellent traction, and flex with every step. Soft toe meets ASTM F2892, EH safety standards. Imported. Measurements: Weight: 1 lb 5 oz Shaft: 8 in Product measurements were taken using size 11.5, width E - Wide. Please note that measurements may vary by size. Weight of footwear is based on a single item, not a pair. Approach your daily routine in stylish, laid-back comfort with the etnies Cirrus shoe! Vegan construction. 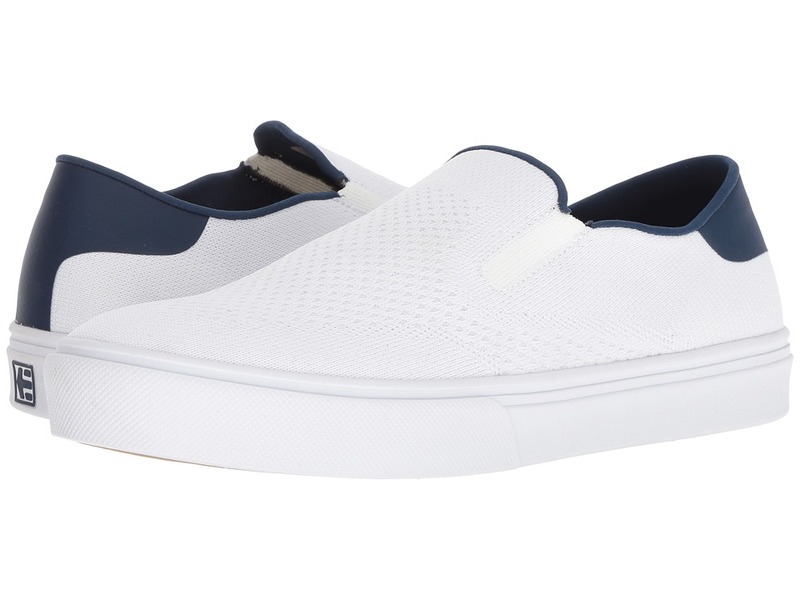 Incredibly lightweight slip-on silhouette. Uppers of knitted-yarn bomb upper for breathability and a snug fit. Lycra spandex interior offers a snug, sock-like fit. Die-cut STI energy foam insole for cushioned support. STI Evolution Foam outsole for cloud-like comfort in every step with 400 NBS rubber pods for traction. Imported. Measurements: Weight: 9 oz Product measurements were taken using size 12, width D - Medium. Please note that measurements may vary by size. Weight of footwear is based on a single item, not a pair. They~ll go from picnic to poolside in style wearing the Jefferson Stars and Stripes Print! Slip-on style for easy on and off. EVA upper, lining, and sole are comfortable and lightweight so that you can run, jump, and play. Right shoe features red and white srtipes. 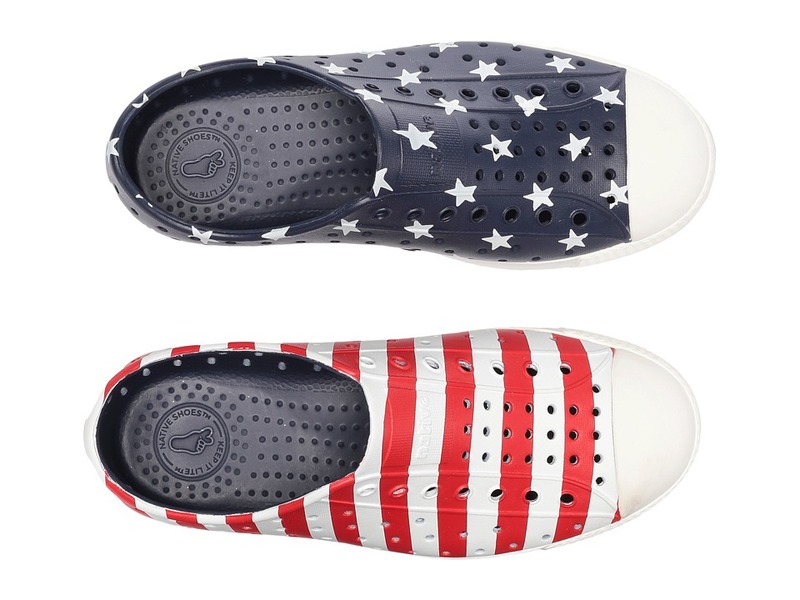 Left shoe features white stars against a navy background. Perforations control temperature and let feet breathe. 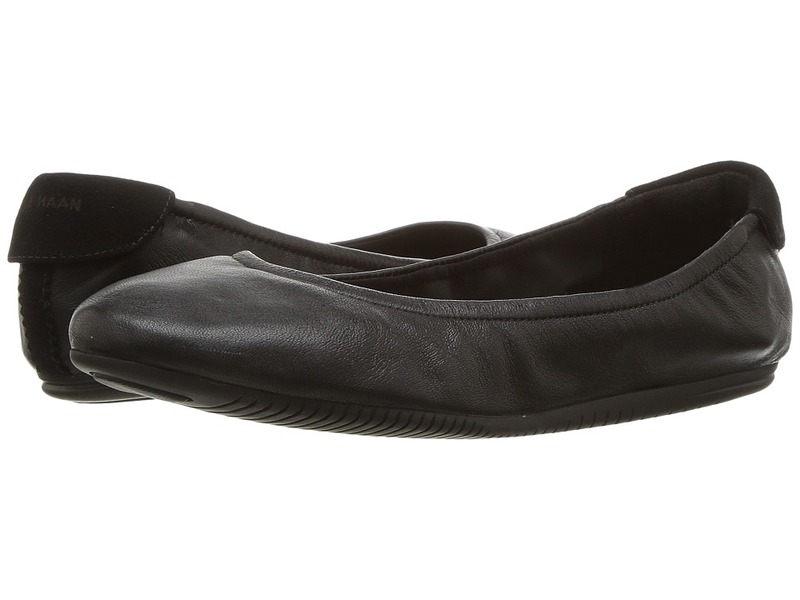 Antimicrobial and odor resistant so feet don~t get smelly. Vegan! Imported. Measurements: Weight: 4 oz Product measurements were taken using size 2 Little Kid, width M. Please note that measurements may vary by size. Weight of footwear is based on a single item, not a pair.